After many twists and turns along the way, this venerable category of crus has finally succeeded in combining tradition with dynamic modernity. 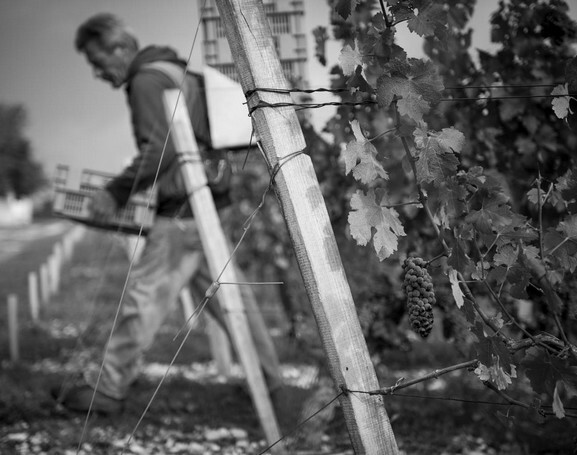 Since 2010, more and more domaines each year have been reclaiming their membership of the club, based on production criteria and blind tastings. By the middle of the 19th century we find them subdivided into several categories: crus supérieurs, bon bourgeois, bourgeois ordinaires. In 1932 a census carried out by the wine brokers and the Bordeaux Chamber of Commerce and Industry identified 444 crus. However, a considerable number of properties had given up any pretence of selectivity, so in 1922 work began on establishing a hierarchy based on merit. 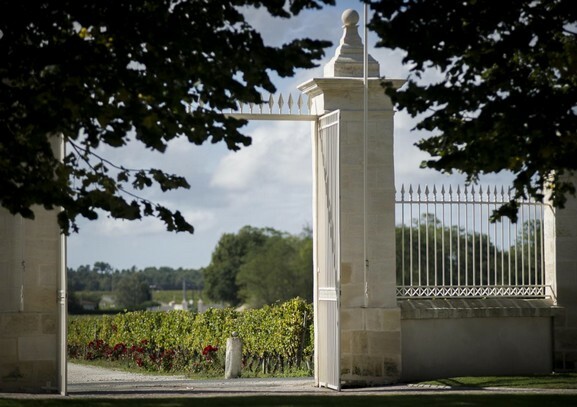 Crus bourgeois exceptionnel, crus bourgeois supérieurs, crus bourgeois “pure and simple” … the new classification created by a panel of experts was ratified by decree in 2003. It selected 247 châteaux out of 490 candidates. But the Administrative Court of Appeal overturned the decree in 2007. The crus bourgeois would have to come up with something different. In 2010 the classification was therefore replaced by an Official Selection of Crus Bourgeois, which would be reviewed each year. This selection process identifies the crus chosen on the basis of a set of qualifying requirements, a Verification Plan entrusted to an independent body (Veritas) and a blind tasting procedure involving the use of a panel of 16 crus which are deemed to be representative both of the vintage and of the variety of expression of the crus bourgeois, and which serve as a kind of anonymous benchmark for the use of the jury.